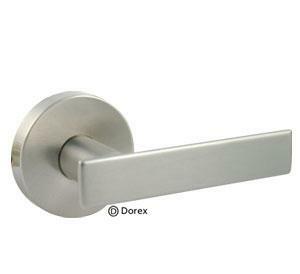 Dorex Athena Lever – Entry. 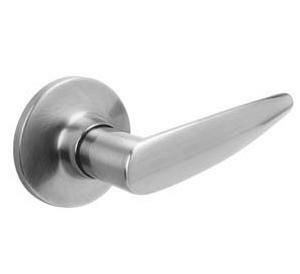 Interior Door Hardware. WR keyway with 2 keys, Keying services available. Other common keyways available. 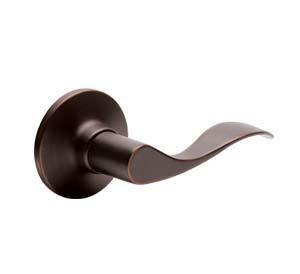 Find the perfect door hardware for every exterior and interior door in your home. 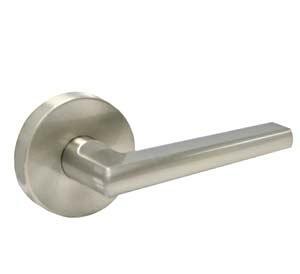 Sliding door hardware, knobs, levers, entry sets, deadbolt locks, keyless entry, high security systems. Visit our Showroom in Newmarket.